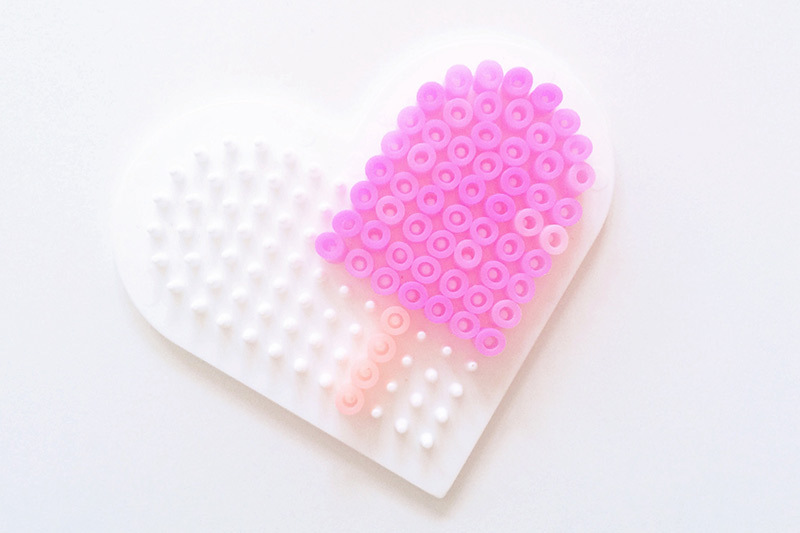 Cherry is really into Hama Beads at the moment, or Perler Beads / melty beads as they are also known. 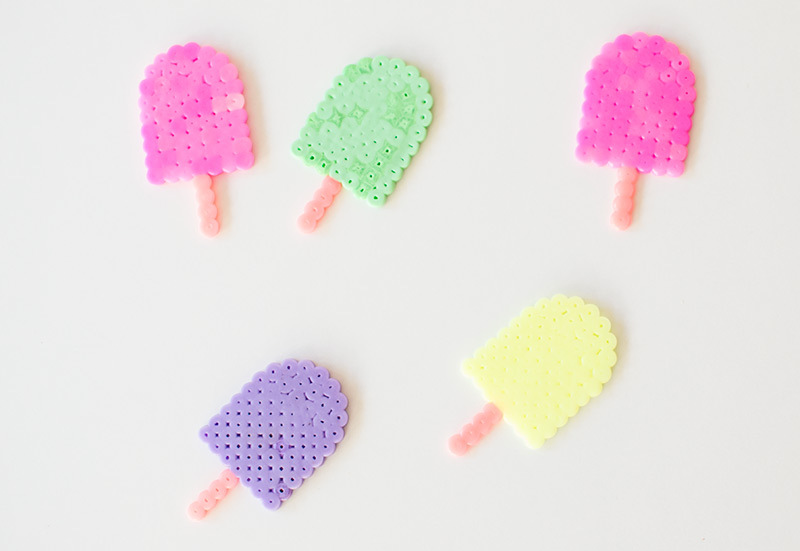 The other day she called me over to look at what she had made and I had to share it here as it’s such a simple way of making sweet little ice-lollies. Given that it’s summer I thought it would be nice to make lots of them so that’s what we did. You could do so many things with them, we are going to buy some little magnets to glue on the back so we can stick them to our fridge. 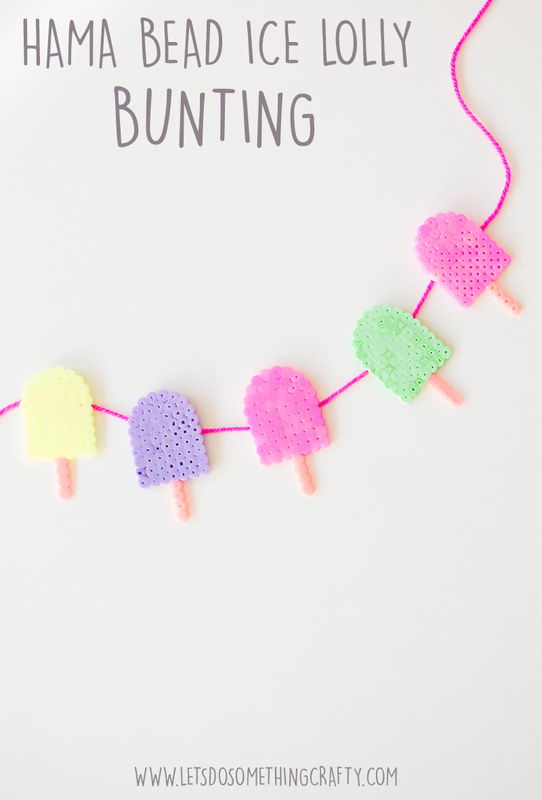 You could also make bunting with them though, the possibilities are endless! 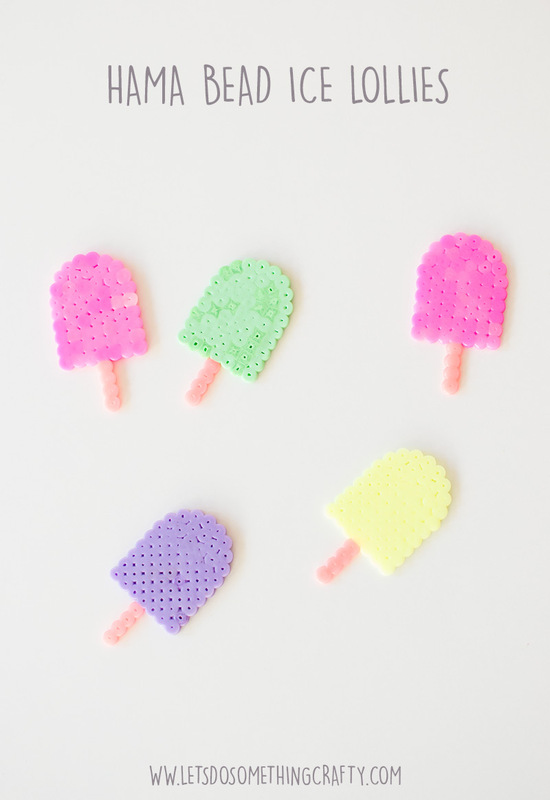 What are your favorite Hama Bead designs?